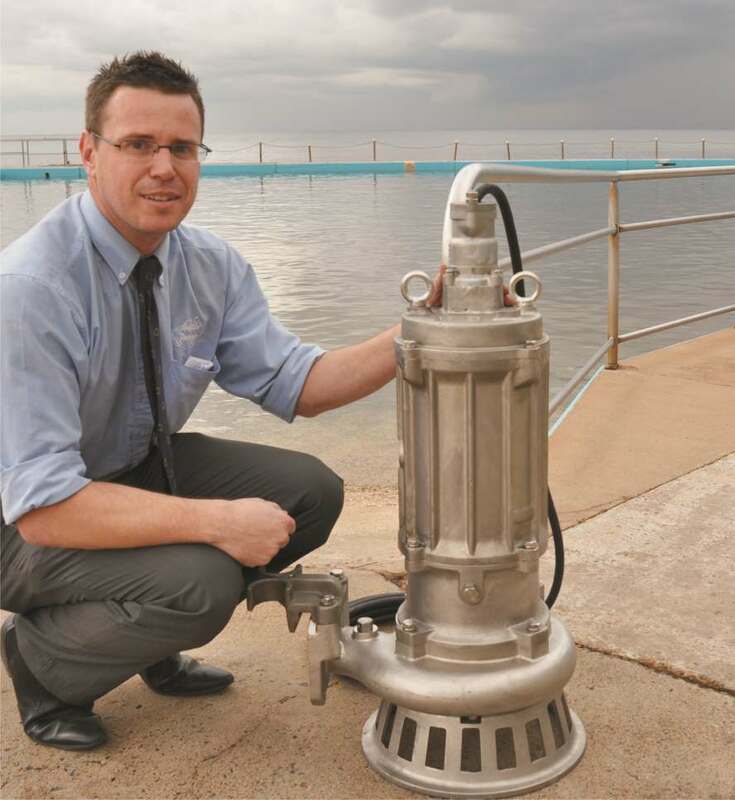 Northern Beaches Council have been using Tsurumi SFQ stainless steel submersible seawater pumps to circulate the water in their pristine pools for many years. Northern Beaches Council in Sydney is using Tsurumi SFQ series pumps made from cast 316 stainless steel in their pristine saltwater pools because of their corrosion resistance. 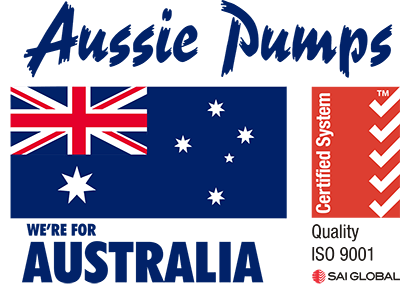 “There are a number of these submersibles, installed in various pools on the North Shore, circulating seawater to maintain a healthy swimming environment,” said Australian Pump’s Tsurumi product manager Neil Bennett. “These pumps don’t fail from corrosion; the last one only choked when blocked with a discarded shoe. We’ve been told by the council that these pumps generally last 8 to 10 years in the pools,” he said. Tsurumi SFQ series 316 cast stainless steel submersibles are designed to handle a range of corrosive applications including saltwater. Conventional cast iron and lower grade stainless steel pumps are literally eaten away by seawater. The SFQ range includes 2” and 3” three phase pumps with heads to 44 metres and flows to 2,000 lpm. The ones used in the pools on Sydney’s Northern Beaches have a 3” outlet and are powered by a 7.5 kW 2 pole motor. They feature a high capacity open style impeller that will handle sand and solids to 23mm. The big difference with Tsurumi’s SFQ series is their unique stator housings which are cast and machined 316 stainless steel. This means they last longer. Casings, impellers and suction covers are also cast 316 stainless steel. The grade of stainless steel used has a higher content of carbon for strength. It also has a high proportion of nickel and molybdenium for improved corrosion resistance. No welds are required which means no pitting and reduced oxidisation. This material is also capable of withstanding abrasive liquids. On the Northern Beaches the council also fit anodes to prevent electrolysis which occurs when two dissimilar metals come into contact. These are replaced annually as part of their winter maintenance routine. Tsurumi incorporate a number of features that enhance the life expectancy of the pump and cut maintenance costs. These include a unique anti-wicking cable gland. Water is prevented from wicking down inside the cable. The motor is protected even if the cable is damaged or the end accidentally immersed. Tsurumi Pump developed the product range in response to requirements in the Japanese market for super tough pumps for the chemical industry. Like all Tsurumi pumps, they are backed by a three year warranty against faulty material or workmanship.